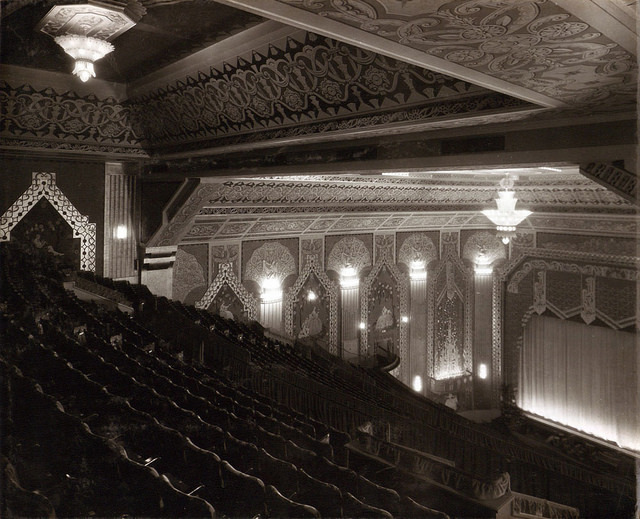 Newcastle Odeon was a 2,602-seat cinema located at Pilgrim Street in Newcastle upon Tyne, England. 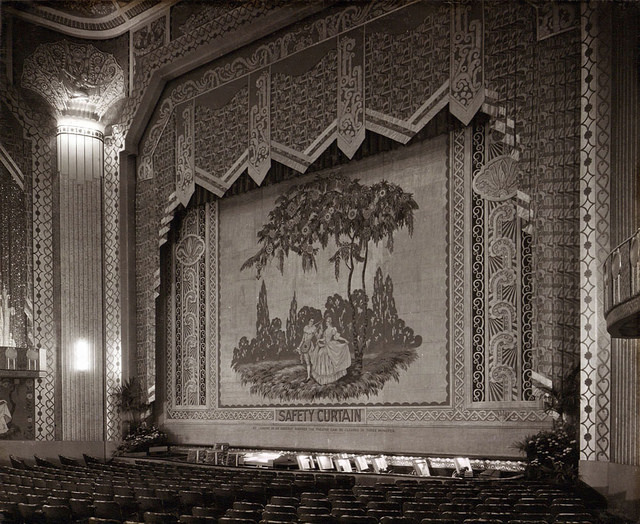 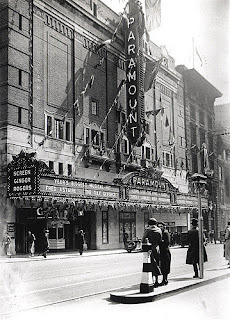 It opened as the Paramount Theatre in 1931 before being purchased by Odeon Cinemas in 1940. 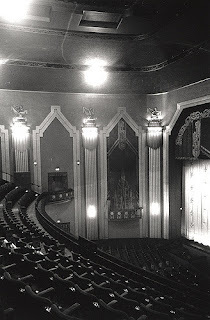 During the 1960s and 1970s it was also used for pop and rock concerts. 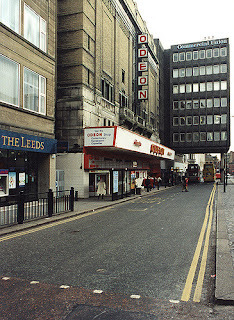 The cinema closed in 2002 and is now in the process, with some surrounding buildings, of being demolished. 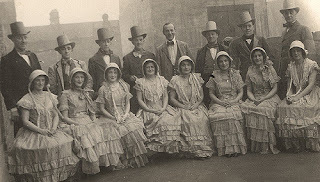 Old Photos courtesy of Tyne and Wear Archives & Museums and Newcastle Libraries. interior of the Odeon Cinema taken c.1940. The view is of the auditorium and the proscenium taken from the circle. A 1935 photograph of the exterior of the Paramount Cinema. 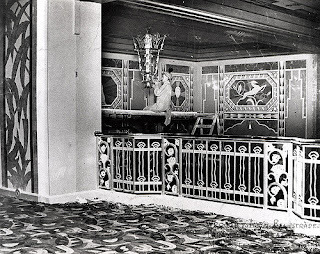 The cinema is decorated with flags and bunting to celebrate the Silver Jubilee of King George V and Queen Mary. 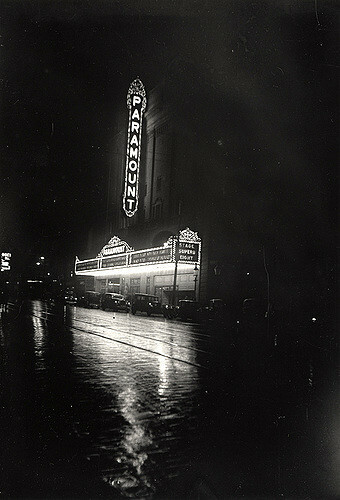 The Paramount is showing the film 'The Gay Divorce' starring Fred Astaire. 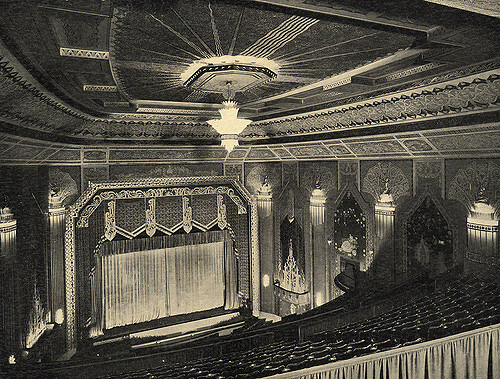 A 1957 photograph of the interior of the Odeon Cinema. The view is of the auditorium taken from the circle. 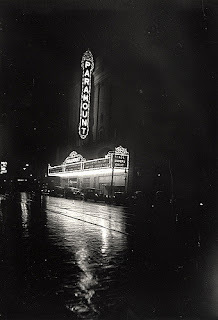 An advertising stunt for 'Showboat' Paramount Cinema taken in 1933. 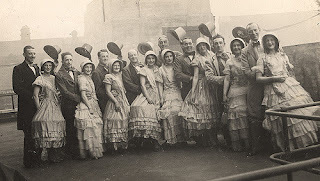 A group of men and women are dressed as characters in the film 'Showboat'. 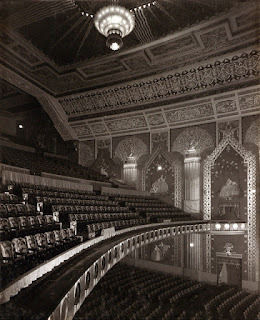 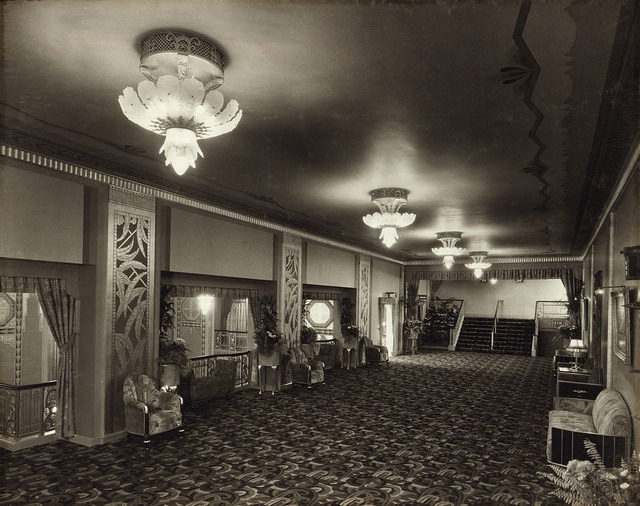 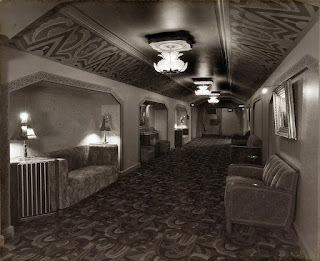 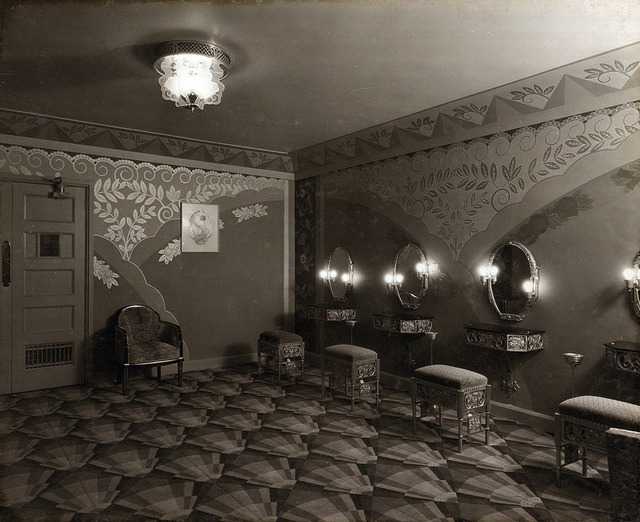 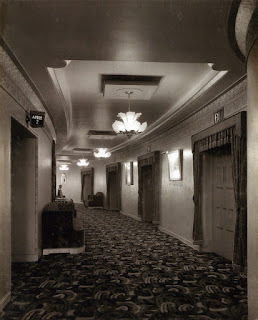 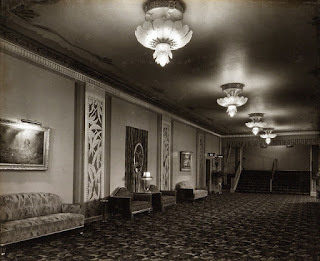 A view of the interior of the Paramount Cinema taken in 1931. 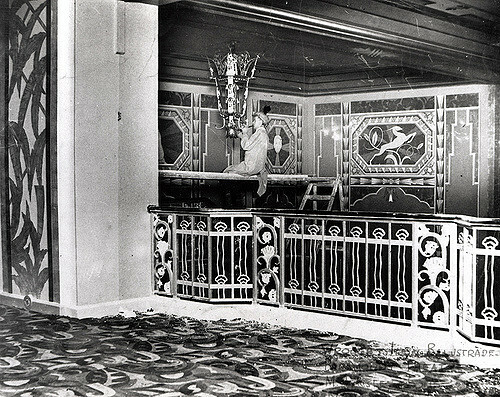 The wrought iron balustrade of the circle lounge can be seen in the foreground. 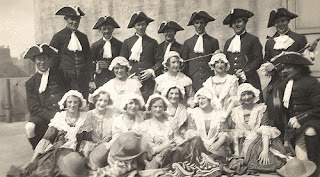 In the background a workman is sitting on scaffolding gilding the hanging light fitting. 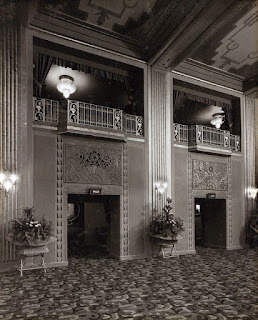 The paintings on the staircase walls can be seen in front of and behind the workman. 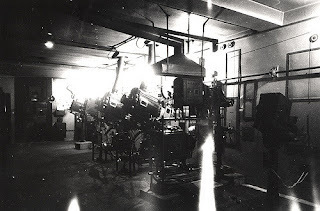 The metalwork was made by the Heber Tower ironworks. 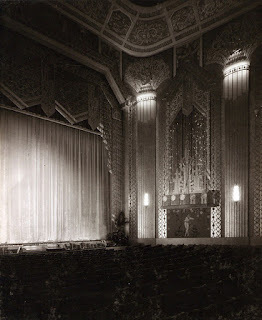 A photograph of Jimmy Swift Organist Paramount Cinema taken c.1935. 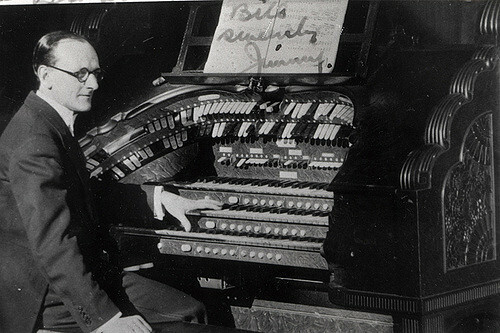 Jimmy Swift is wearing evening dress and is sitting at the Wurlitzer organ. A 1995 photograph of the exterior of the Odeon Cinema. 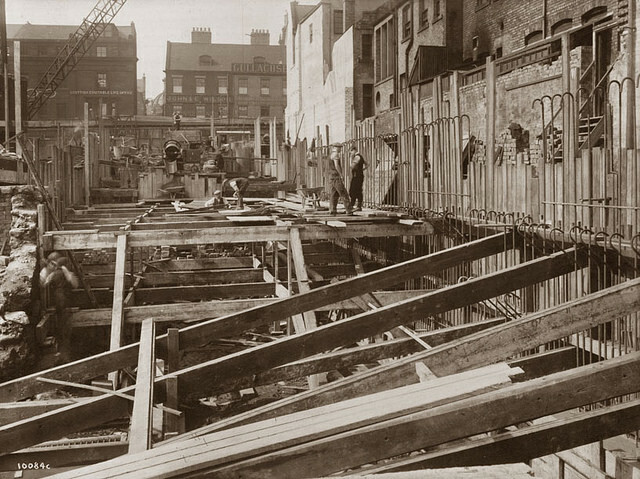 The photograph has been taken from the top of Pilgrim Street looking down to the Odeon which is centre left. 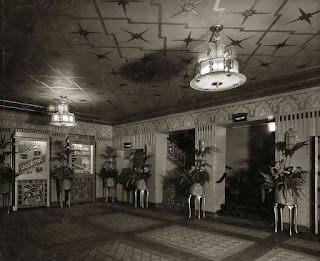 The Commercial Union building which straddles the road is beyond the Odeon. Part of the premises of The Leeds building society can be seen in the foreground to the left. 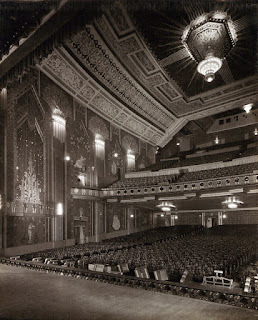 A short video about the construction of the Paramount with an internal tour. 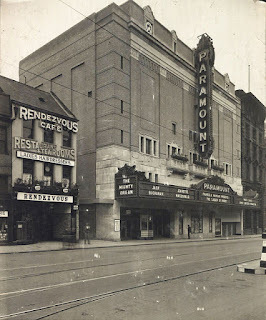 A slideshow of The paramount/Odeon through the years.